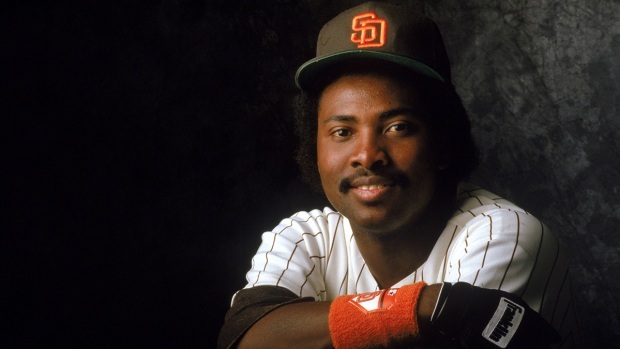 Baseball Hall of Famer Tony Gwynn's son, Tony Gwynn Jr., spoke to his father just hours before his death, giving him a call on Father's Day. "Today I lost my Dad, my best friend and my mentor," he posted via Twitter. "I'm gonna miss u so much pops." Gwynn, Jr. was signed by the Philadelphia Phillies earlier this year and has had success in center field and in the lineup. He has learned to show his respect and love for his Hall of Fame father off the field and not just on. 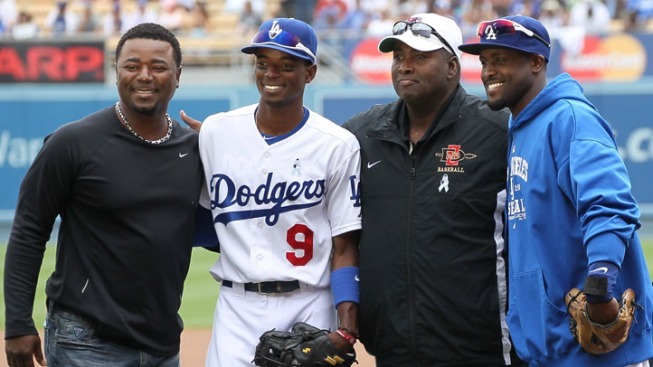 On Father's Day before yesterday's game, Gwynn Jr. called his father on the west coast to wish him a Happy Father's Day.